Home Football CD Torrevieja CD Torrevieja vs CD Thader. 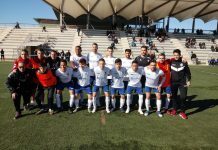 Our Time! 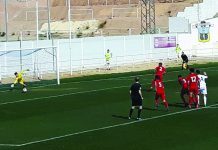 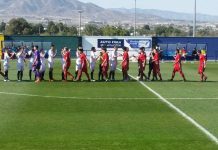 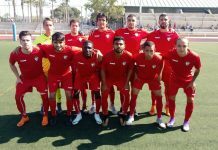 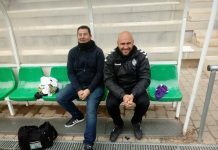 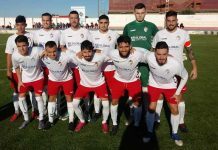 The team managed to achieve an important victory in Villena by 0-1, not only for the three points they racked up, but also for the much-needed boost in moral to the team, who had been putting in 110% in their efforts to score goals and add winning points to their total. 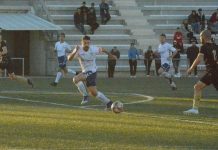 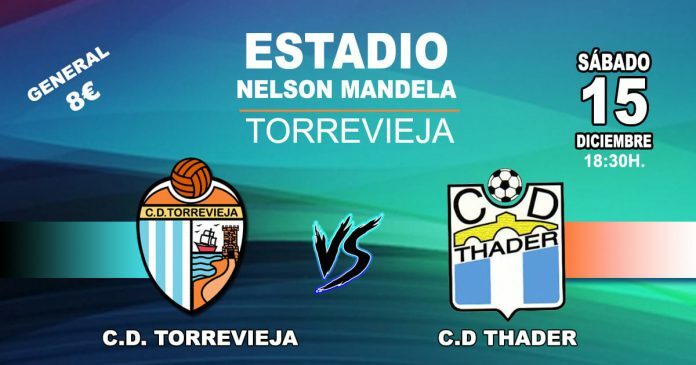 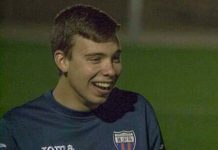 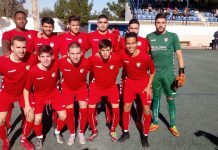 Our players now return to their home ground this Saturday to play against CD Thader, in a derby, in which CD Torrevieja will be looking to gain a second consecutive win.